I use this for everything. Range and SD. I prefer FMJ over HP in my carry gun and this stuff has performed so well that I easily trust my life to it functioning as advertised. Something I don't get out of many HP bullets. 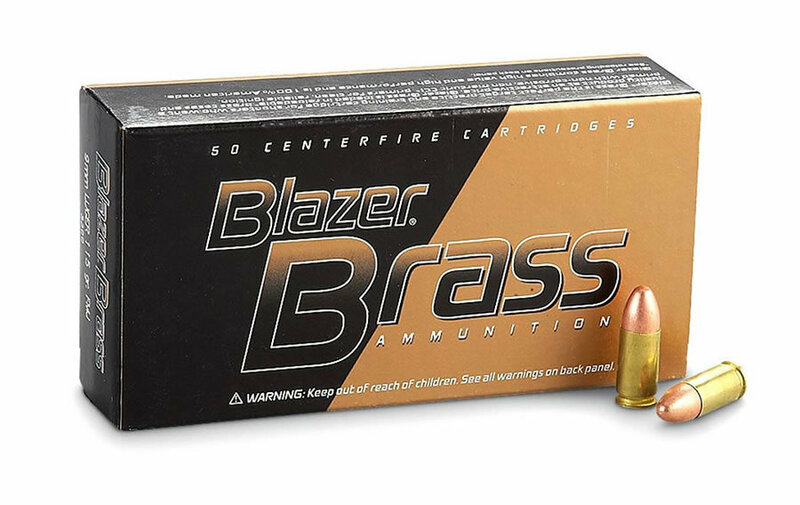 I've yet to see any sort of problem with Blazer Brass or Blazer Aluminum ammo.